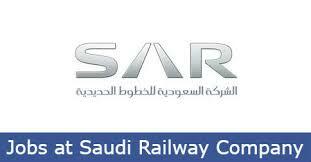 SAR, as a new name in the domestic transport market seeks to satisfy market requirement by providing the best advanced railway services encompassing transport of passengers, freight, minerals and transit services between the neighbouring countries. The Railway will link a number of cities, neighbouring areas and villages which will lead to their development socially, economically, industrially, agriculturally and commercially. In the future this will help also to establish advanced industries in most of the regions of the Kingdom of Saudi Arabia.